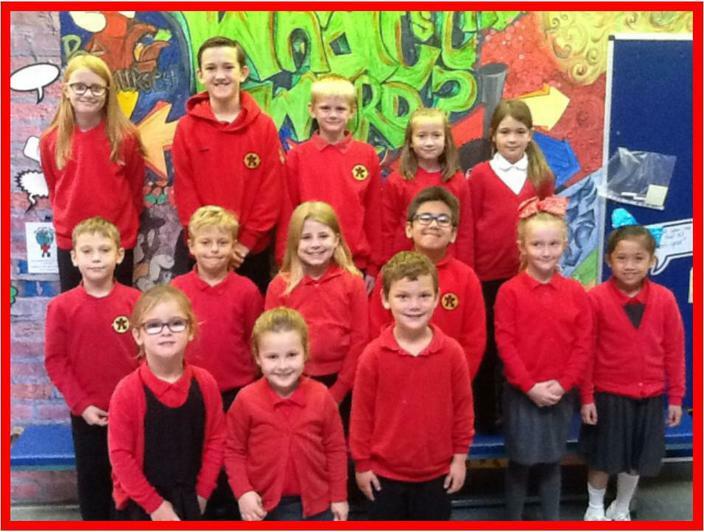 Each year the children of Brackla Primary School have the opportunity to nominate and vote for members of their class to represent them on the School Council. Those children elected have the reponsibility to speak on behalf of their classmates and contribute to making important decisions regarding the school. The School Council have met during this half term and have got so many ideas to help raise funds for their ultimate goal.....outdoor gym equipment for Key Stage 2! Next half term the children are organising bonfire discos, a stall at our Christmas Fair and they're even hoping to fit in a Christmas film club! All of the money the children generate will go towards the gym equipment. They're a determined group of children so watch this space!